Several British medallists could lose much-needed financial support when Iain Duncan Smith’s Personal Independence Payment replaces Disability Living Allowance on 8 April. 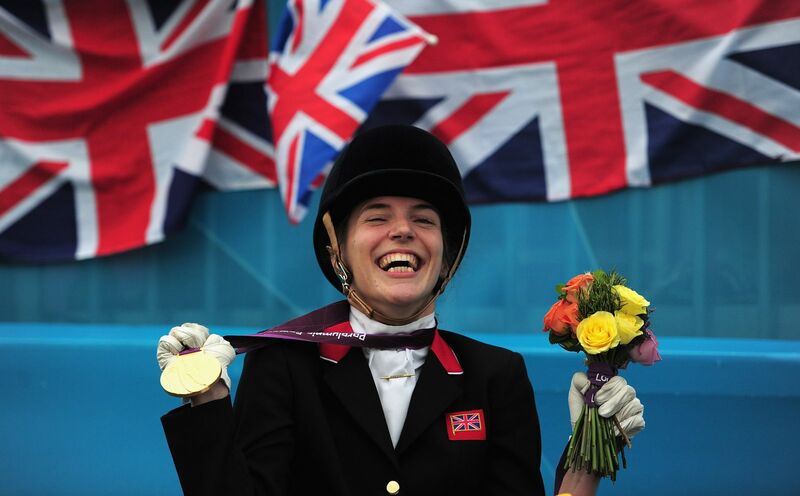 Only six months ago, in a period of gold-tinted optimism for disability, British Paralympians were heralded as heroes. From 8 April (pdf), Disability Living Allowance, or DLA – the benefit which helps many pay for care and mobility costs – is being scrapped and, along with more than two million other disabled people, many Paralympians now facing losing the support they rely on. DLA’s replacement – Personal Independence Payment (PIP) – is designed to cut £2.24bn annually from the welfare budget by 2015-16. The number eligible for the new award will be smaller and the assessment criteria are narrower. According to the Government’s own estimate, the changes will see 500,000 people lose their benefit. So what do our Paralympian heroes (copyright all papers) make of the changes? 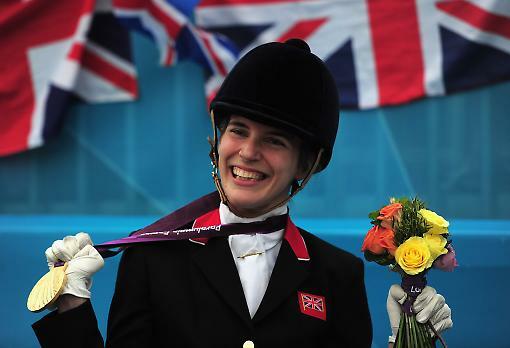 Sophie Christiansen who won three gold medals at the 2012 Paralympics in dressage, tells me that receiving Disability Living Allowance enabled her to compete in the Games. She has cerebral palsy and relies on the benefit to pay for the extra care support she needs when she goes away to competitions, as well as the wheelchair and scooter she uses to get around venues. She can’t walk long distances or use public transport very easily on her own and DLA paid for the car she needs to drive herself to training. The Paralympians might have been sold as “superhumans” during the Games, but the reality is that many of them have extra financial needs because of their disabilities. Christiansen tells me it can be a struggle to meet them financially. 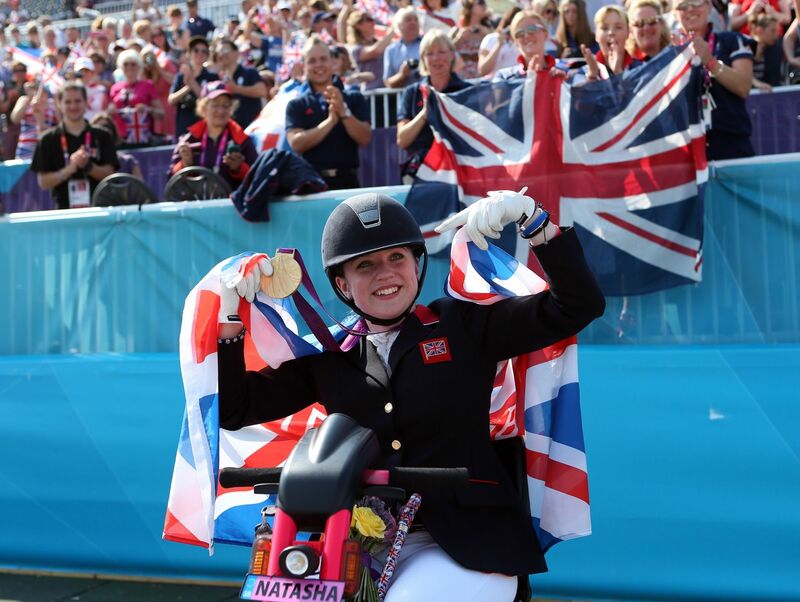 Natasha Baker, a para-equestrian who won two gold medals at the London Games, says she also owes her success to receiving Disability Living Allowance. As a child, it funded her riding lessons as a therapeutic sport. She now relies on it for transport, using the Mobility scheme within DLA to lease a car. She tells me she’s concerned that once PIP is introduced, she will no longer be eligible for support. Her disability – a neurological disorder that causes severe muscle weakness – leaves her needing help with care and mobility but it can vary from day to day. To be awarded PIP, claimants will have to score a certain number of points in relation to 12 activities, such as washing and bathing or moving around. Recent concessions to guidance mean that assessors will be required by law to consider whether claimants can perform tasks repeatedly, safely and reliably but there remains concern that the criteria are too tight and the assessment style is too restrictive. For example, Natasha Baker stresses that her mobility can depend on anything from time of day to the surface or angle of what she’s walking on. Baker, who was awarded an MBE this year, now finds herself worrying whether the Government will stop the money she relies on. Tara Flood, a retired Paralympic gold medallist swimmer and world record holder, says the removal of DLA is “a government attack on disabled people’s lives”. She is angry that people like her are seen as “easy targets” and tells me she’s “extremely worried” about being assessed. Like Sophie Christiansen and Natasha Baker, Tara relies on her mobility allowance to help pay for an adapted car. She now faces the fear of losing it as DLA is removed and assessments for PIP begin. Under the new rules, claimants must be unable to walk more than 20 metres to receive the enhanced mobility component of PIP – and without this, they will not qualify for the Motability scheme. The narrower eligibility criteria mean it is feared that many people with significant mobility impairments will be denied the vehicle they currently rely on for independence. The Department of Work and Pension’s own estimate is that over the next five years some 428,000 people will lose their eligibility. Disability campaignersare currently working to mount a judicial review on what was a last minute and controversial change to the assessment criteria. Flood tells me she thinks back on her hope that Great Britain’s Paralympics triumphs would have a positive effect on the lives of disabled people in this country. As she and others face the imminent removal of support they rely on, it seems a cruel irony.